Join your friends or make new friends at this after school program designed to teach kids to knit. 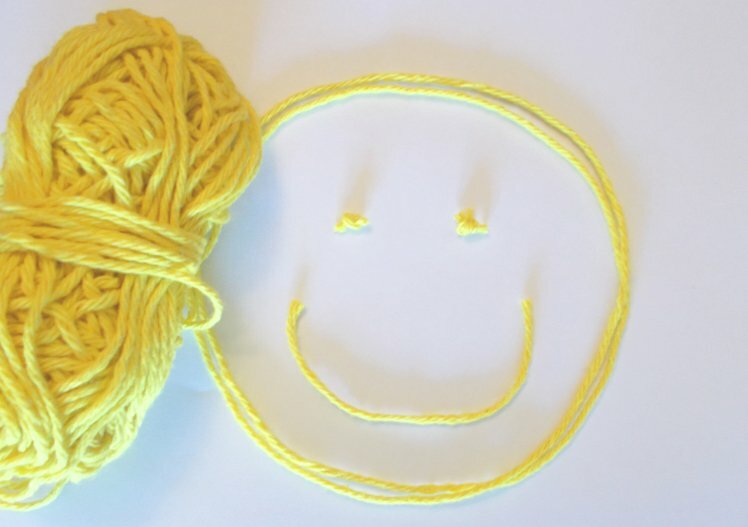 Young people aged 7+ will learn to cast on, knit, purl, and bind off. We take them to the beyond portion of the class when they learn to read an easy pattern and make items of their own desires. Think hats, scarves, mittens, and more. Nice way to decompress from a long day at school! And it's a nice alternative to screen time. Instructor Bio: Alison is the owner of Yarn's End and specializes in teaching beginners.